Dogs Sleeping Forum • View topic - Dog's Football Thread Part Five. Dog's Football Thread Part Five. Re: Dog's Football Thread Part Five. Poor Vam is feeling like a Scot this morning after her lads failed to qualify for the World Cup. 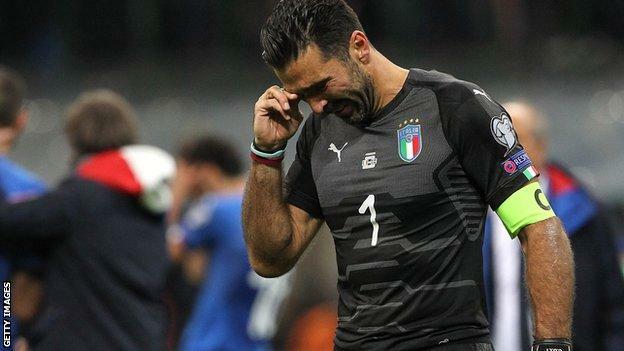 That's the first time since 1958 the Italian lads have missed out on the tournament. Still at least we have our clubs. Holly's lads had a great result against Uruguay yesterday. I have no time for Uruguay on the grounds they are vicious bastards. We've never forgotten what happened in 1986. That's put the Uruguayans gas at a peep. The cost of football has fallen for a third year in a row, but the cost is still putting off young fans. If you want to find out how much supporting your team costs, type it into the wee box. 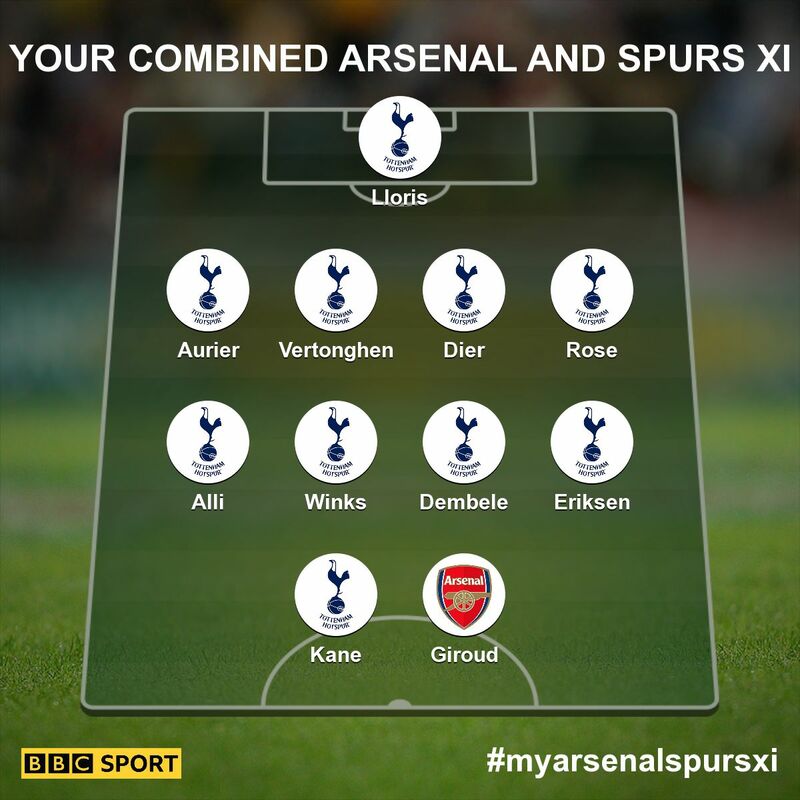 Spurs are Arsenal on Saturday and i've picked my Spurs and Arsenal combined XL. You can pick yours in the link below. This gives a brief history of all the top derbies in world football and the Rangers and Celtic derby is in 2nd place. The 30th of December is the next one. Prepare to have that unbeaten record of yours ended twats. That's mine!..... I really cant find any arsenal player good enough to add, but since its meant to be combined I added Giroud at least. Funnily enough Guesty, i know someone who only added one Celtic player to a Rangers and Celtic XL. Love your fighting talk as the passionate rangers fan that you are! I just wish rangers would bring back Steven Naismith. Tricky though as some fans aren't 'forgiving' towards players who left for better opportunities when rangers ran into financial difficulties etc rather than being loyal to the club. I'll never forgive Steven Naismith for the way he turned his back on the Gers, when the club were at their lowest. The same goes for the likes of Lafferty and Davis, all that pish about being Rangers to the core and then they all fucked off. As someone said, it said a lot about them.. When an American, showed more loyalty to the club than they did.